Hey all, so this is the final part of my Tokyo trip. So if you want to check out the other two parts of my holiday, you can here and here. Today I'm sharing what Dan and I got up to on the last two days of our trip. So Dan and I headed up to Mount Takao which is just about an hour away from central Tokyo. 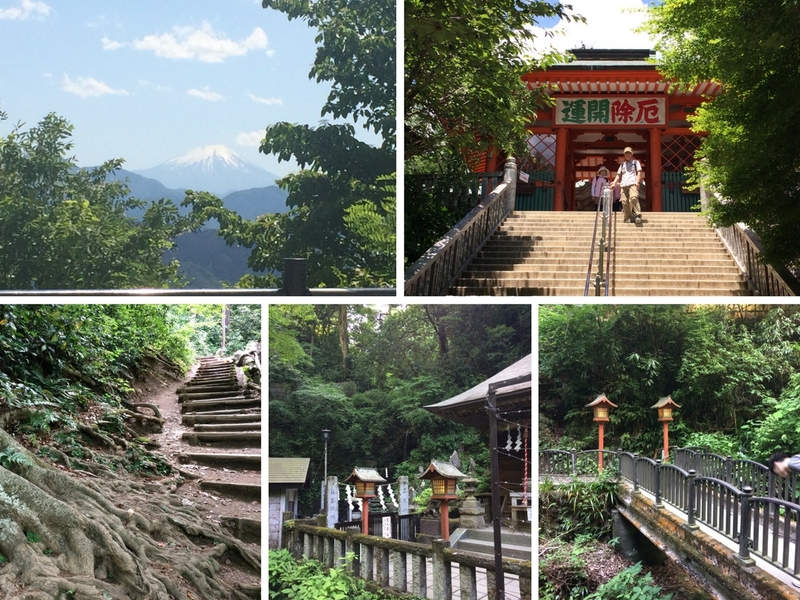 We took a cable car about a quarter of the way up and then took trail 1 up to Yakuo-in Temple. Then went back down to take trail 4 all the way up to the summit, the view was stunning and because it was such a clear day we could see Mount Fuji! It was one of those moments that will stay with me forever and I found myself getting emotional. Then we took trail 6 back down to Biwa waterfall where Dan proposed! If you want to read about my engagement you can here. Going up Mount Takao was an incredible experience and it was manageable as I am in no way an experienced hiker or even in shape for that matter. So don't be put off climbing it, it's an incredible experience what you won't forget. As our plane didn't leave until 10 we had most of Saturday to ourselves. 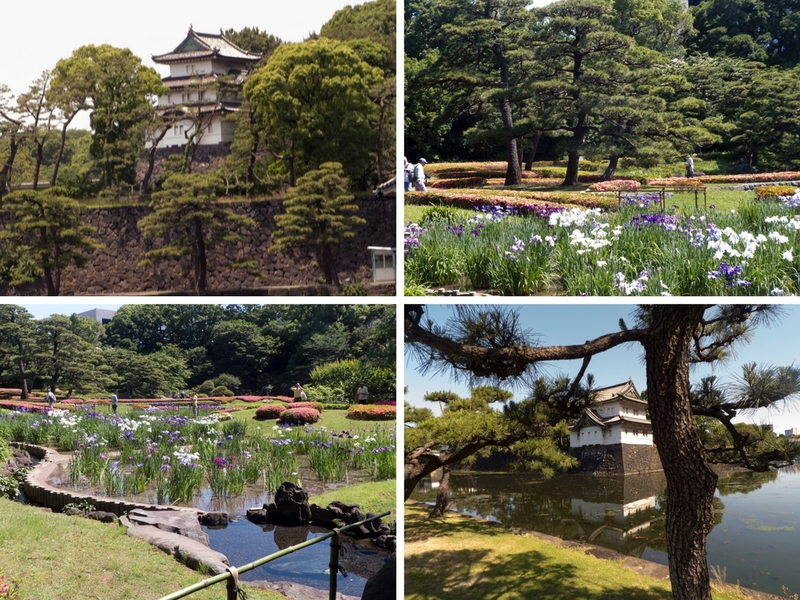 So we decided to chill out and look around the Imperial Palace Gardens. 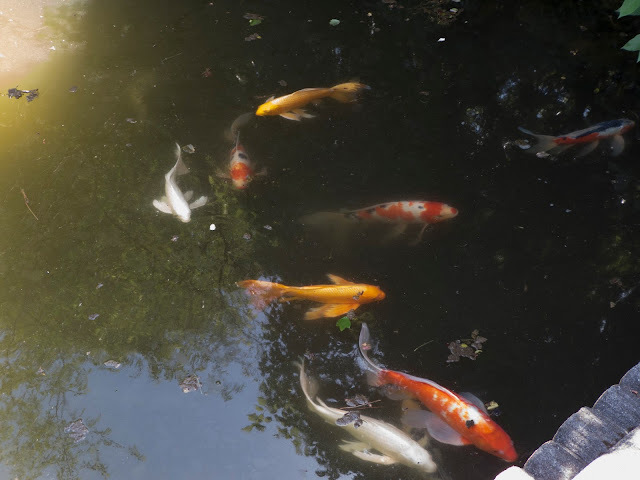 They were beautiful, although I preferred the Rikugien Gardens personally. Tokyo really was incredible, wonderful experience and I'm so grateful I was able to go and visit the place I've been dreaming of since I was little. I 100% recommend visiting this amazing city and discovering the culture, food, excitement and beauty of Tokyo. I know I will be going back some day. I hope you enjoyed this post and finding out what I got up to in Tokyo. Thanks for reading! Amazing photos, I would just love to visit one day! Thank you, I hope you get to visit Japan soon!